It is widely known that there is great strength in numbers. 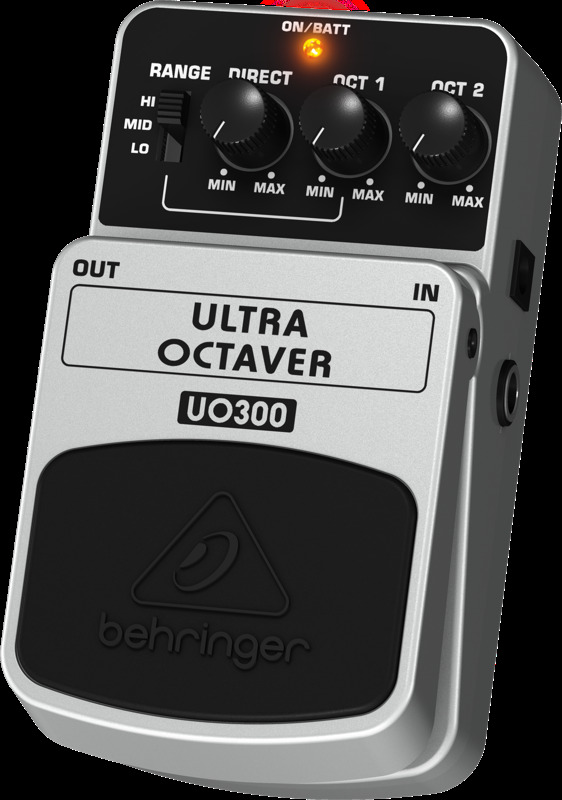 The ULTRA OCTAVER UO300 underpins your sound with added muscle, generating notes one and two octaves below what you play. The result is powerful, with the deep, rich impact that is only possible when guitar and bass lines are joined at the hip. Wanna play bass lines with your guitar? Wanna play synth-like lines with the addition of some fuzz with your guitar or bass? The stunning UO300 will make your tonal dreams come to life.